i'm improvising on my little speech. this will be entertaining. I agree Nev and maybe we'll get some new Sister Wives in the process of making a new thread. Sister Wives! One thread is at an end, but one will soon begin, another thread, another chapter. It's been such an adventure, but it's never over. The second thread will be the start of something ever more special than this thread, so you've got everything to look forward too. Lots of craziness, hyperness and of course, my best friend Insomnia. Oh and I'll leave you with this! "ANGELS EXIST but sometimes they don't all have wings, we call them friends"
I can't believe it's the end of this thread. 2000 pages! It took a long time to get here, and it wasn't always easy, but it was totally worth it. It was a great ride. i'd just like to say that since i joined this thread i swear it has become like a home, you are all like family to me, like my best friends and i can tell you anything, your amazing just like this thread and it amazes me how far we've all come. I hope that in making a new thread we will be able to have brand new Sister Wives, crazy conversations and a lot more amazing memories of each other no matter where in the world we are. PS i love you all. Maybe this will become a "thing" you know? like a new thread every year? Kind of like a new start to go with the New Year's. i'm just going to repost this from earlier. it is my ode to this thread. 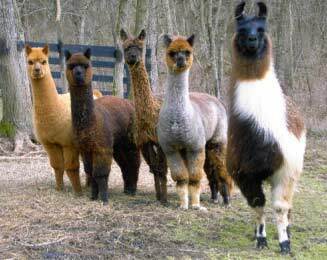 and raising a llama herd. well you (thread) won't really be gone, since like the doctor, you will just have a new face... and hopefully some new companions. 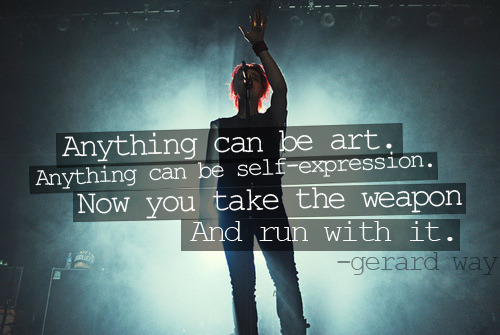 but you will still be flying through the internet on the mcrmy boards, as always. well said Four and Nev.
i like this idea. guess we'll see what happens! I'm never good at writing super deep goodbye things! are we all just kind of lurking on here? We can't make the new one until we tell the mods who's creating it! Can someone leave a link to the thread we'll be invading talking in until then? whats the night owls thread? Someone leave a link because I am sooo bad at finding threads! !